As befitting the unofficial motto of Texas, when it comes to Fourth of July fireworks displays in Dallas-Fort Worth, it's go big or go home. 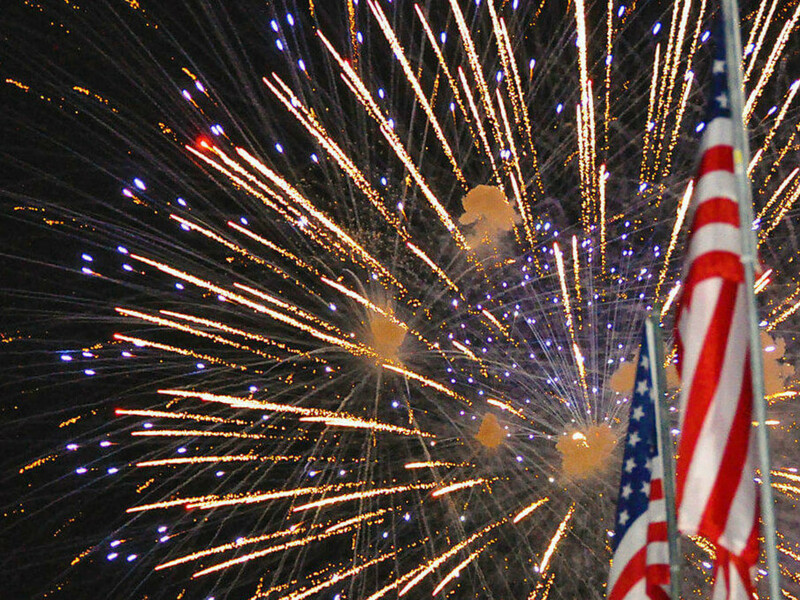 Although there are plenty of options for viewing colorful explosions this Independence Day, the following list only includes the biggest and brightest. Most of the events are free, some cost a nominal amount, but all of them guarantee grand entertainment, both in the sky and on the ground. Kaboom Town, which actually takes place on July 3, has been the standard bearer in the area for years, but recently Addison has had to install measures for crowd control. If you haven't already secured a free ticket to get into Addison Circle Park, you're out of luck, because they've all been claimed. 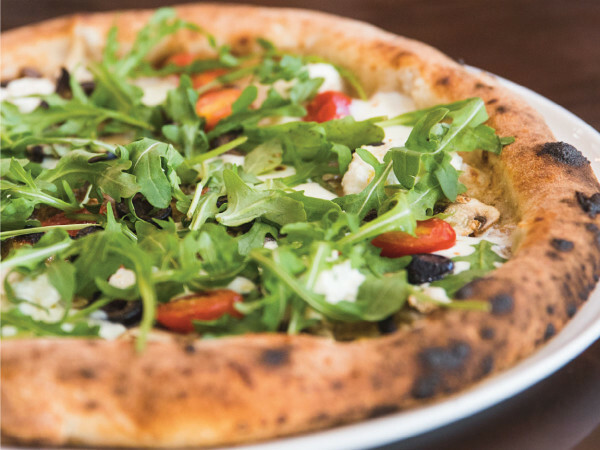 However, the fireworks can be seen from pretty much anywhere in Addison, and many local restaurants and businesses host their own watch parties, so there are still plenty of options if Addison is where you want to be. The Denton Kiwanis Club has been putting on a fireworks show for over 40 years, but it wasn't until Apogee Stadium was built a couple of years ago that they had the perfect venue for the celebration. The event features an array of live music leading up to the fireworks. 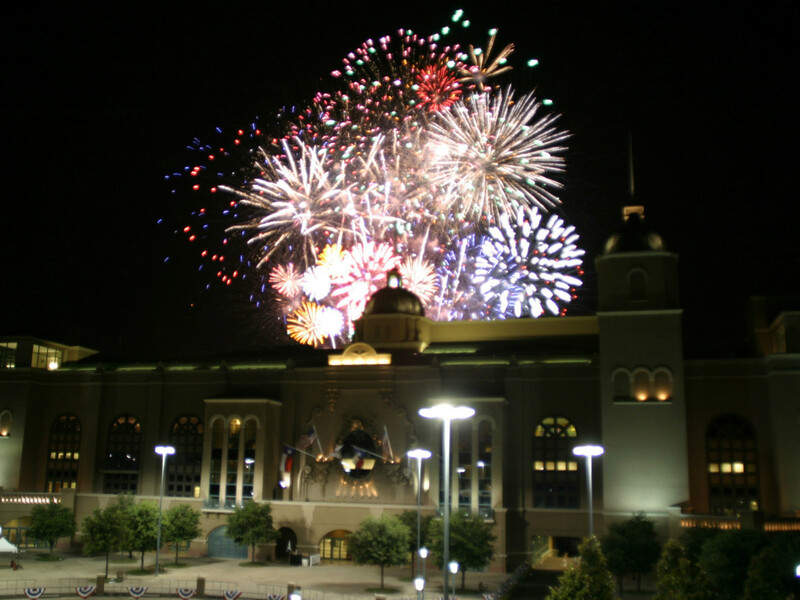 Another stadium, the Cotton Bowl, is the optimal place to view the fireworks at Fair Park Fourth, but the event is an all-day celebration. It features performances by the Razzmajazz Dixieland Band and ZZ Top tribute band Trio Grande, rides, games and concessions along the Midway, and more. 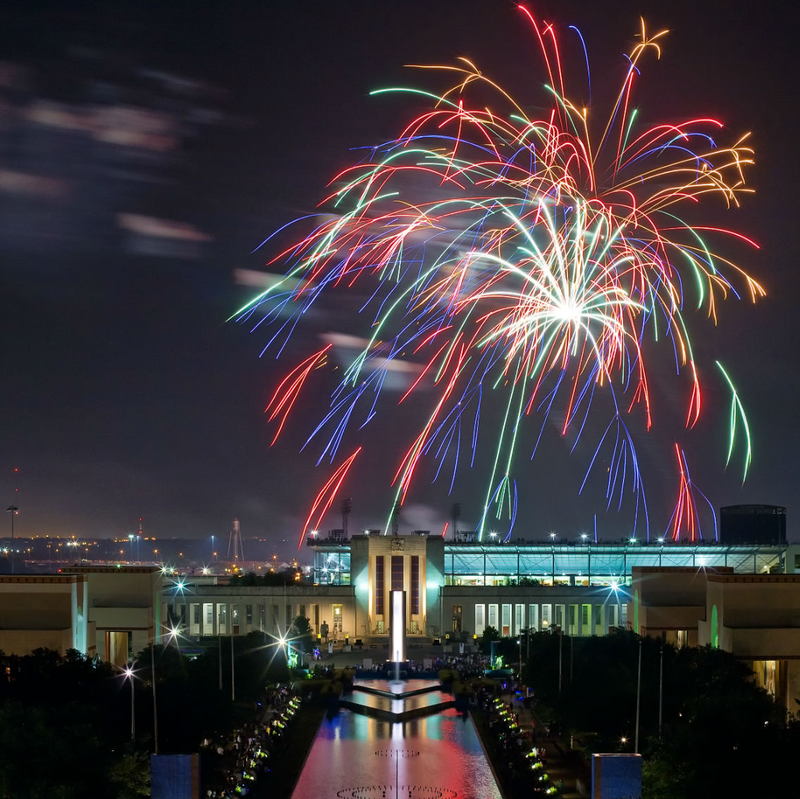 Attendees are not limited to the Cotton Bowl for fireworks viewing, though, as pretty much anywhere in Fair Park is a great spot. Taking place at the riverside Panther Island Pavilion, Fort Worth's Fourth is an extravaganza full of activities like Jet Ski shows, Flyboard shows, pony rides, bounce houses, miniature golf, water slide, levee slide, face painting, tubing and more. Throw in a concert by Larry G(ee) and the fireworks, and you have a helluva free event. 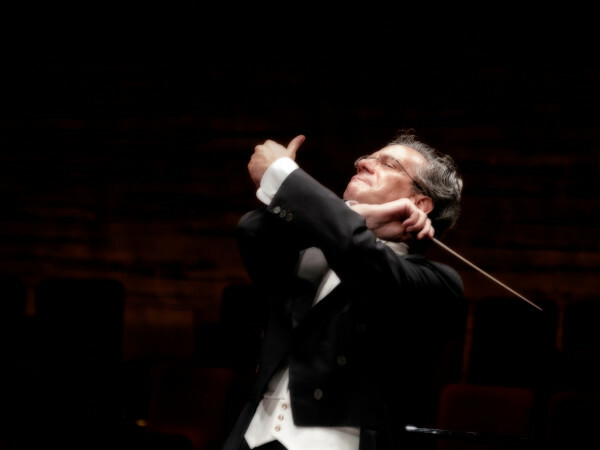 Just down the river at Fort Worth Botanic Garden, the Fort Worth Symphony Orchestra hosts not one, not two, but three straight days of Independence Day celebrations, starting July 2. The orchestra performs the usual array of marches and military salutes, followed by fireworks. Clever Fort Worthians can enjoy both this and Fort Worth's Fourth by placing themselves in just the right position along the Trinity River. The celebration in Frisco is a two-fer, as Simpson Plaza outside of City Hall has activities like a zip line, Euro bungees, rock climbing wall, bounce houses and a Taste of Frisco, and FC Dallas hosts the Philadelphia Union for an all-American soccer match at Toyota Stadium later in the evening. Those with tickets to the game will have prime seats for the fireworks show emanating from the stadium at the end of the night. There's just something about seeing fireworks explode over a lake that makes the experience extra special, which is exactly what you get at Lake Grapevine. There are no extra activities with this one, but it's one of the longer shows around, and people come from miles around to see it, so it's best to try to claim your spot as early as possible. If that's too much of a hassle, they're putting on shorter fireworks shows every Friday night through Labor Day. Taking place on a (much smaller) lake is Irving's celebration at Lake Carolyn. 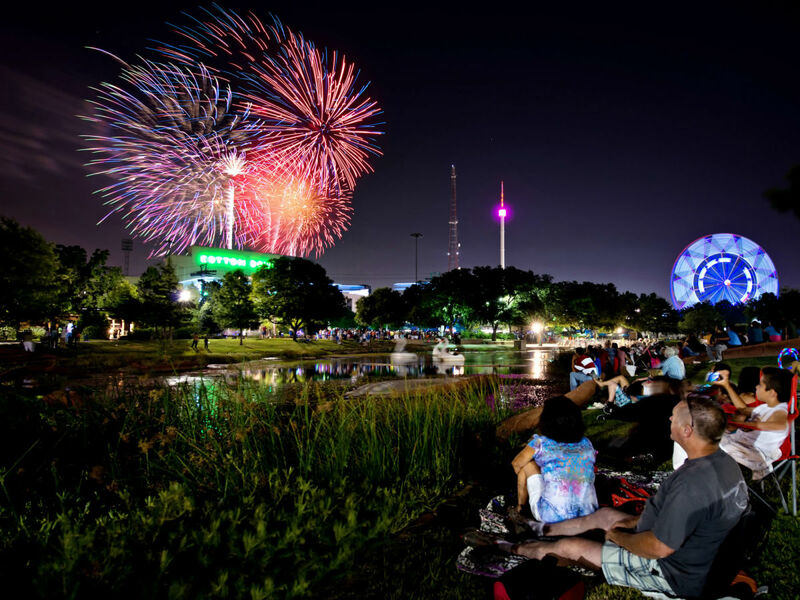 You'll want to go to this event not only for the great fireworks and entertainment from the likes of Journey tribute band Escape and Jennifer Nickerson, but also to revel in the fact that Irving was named one of the best cities for Fourth of July celebrations by WalletHub. 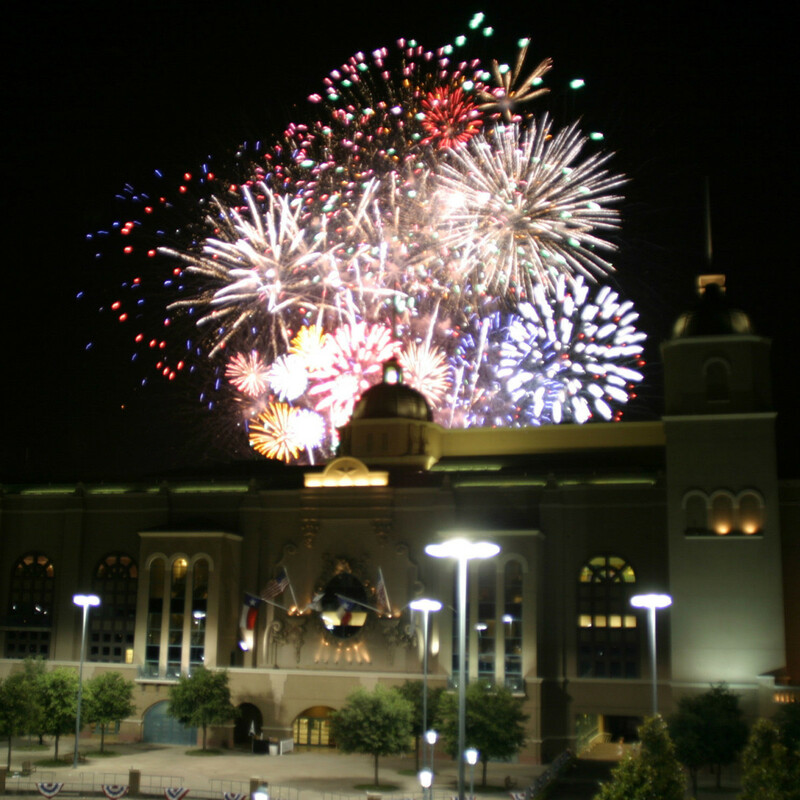 Along with the fireworks at Joe Pool Lake, which cost $20 per car, Grand Prairie residents can get their fill by heading over to Lone Star Park. In addition to the fireworks, entertainment includes live horse racing, family activities and a concert by Incognito. As an extra incentive, free tickets can be had at local Ford dealerships, along with an entry form to try to win a brand new 2014 Ford F-150 SuperCrew Truck, which will be given away that night. 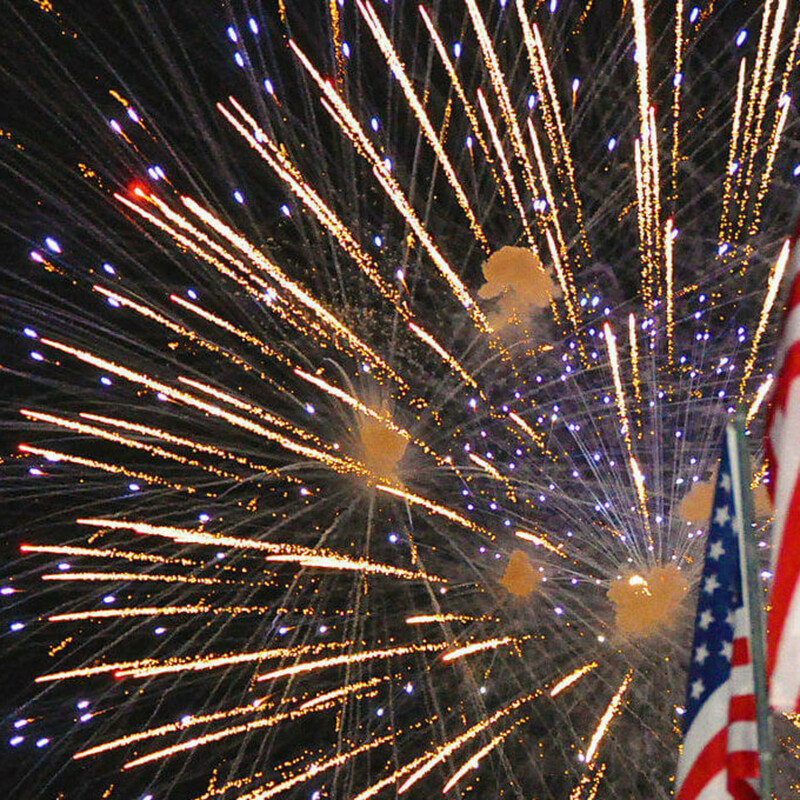 Last but not least, McKinney's Fourth of July celebration takes place at the massive soccer complex at Craig Ranch, featuring live music by Zane Williams and other family activities. The goings-on there are actually the culmination of a day-long event that also includes a parade and car show in downtown McKinney that morning.